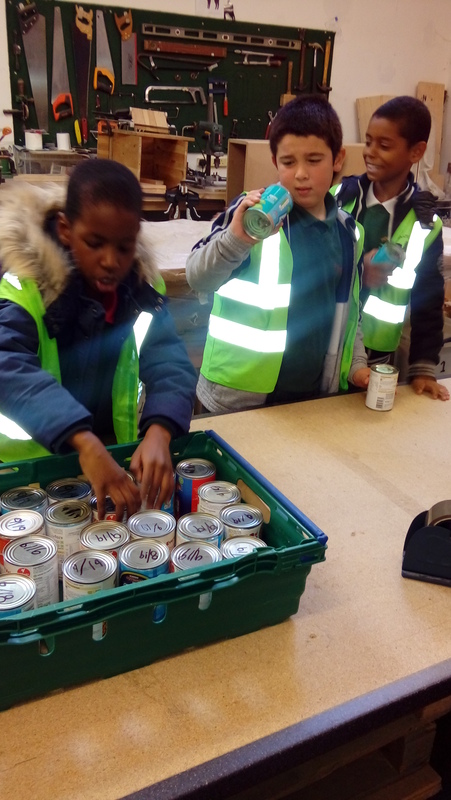 Today 10 children from KS2 went to the Pecan foodbank in Peckham. 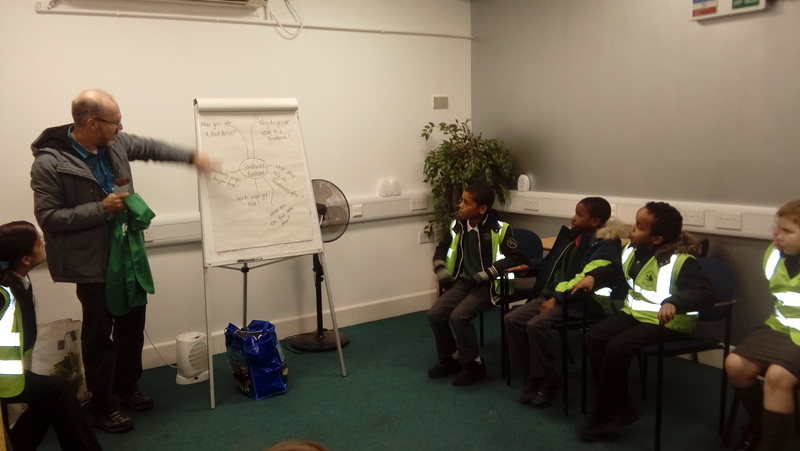 The children found out how the foodbank operated, where its food came from and how the food is allocated. 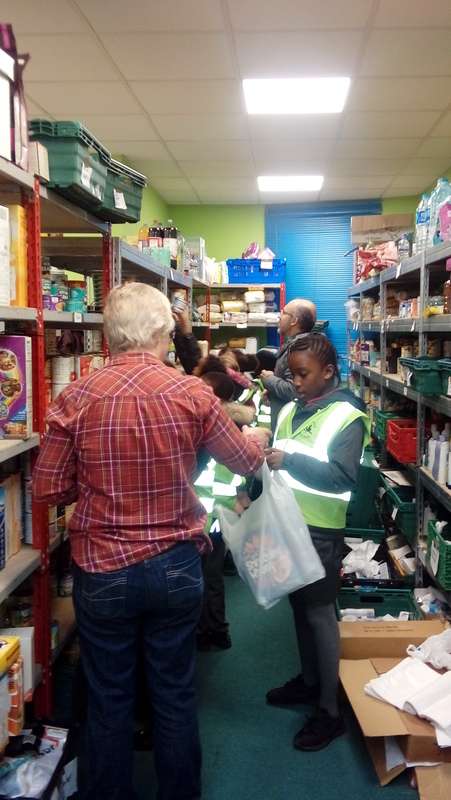 They also had a tour of the stock room and food storage area and packed and labelled food parcels. They sorted out the tinned food in accordance with sell by dates. They all really enjoyed the trip and promised to regularly donate to the foodbank to help local people in crisis!